Pooling fabric (also called puddling, especially when talking about curtains, but “puddling” makes us think of puppy training pads, so we’re going with “pooling” in this post) means letting extra inches of fabric trail on the floor. 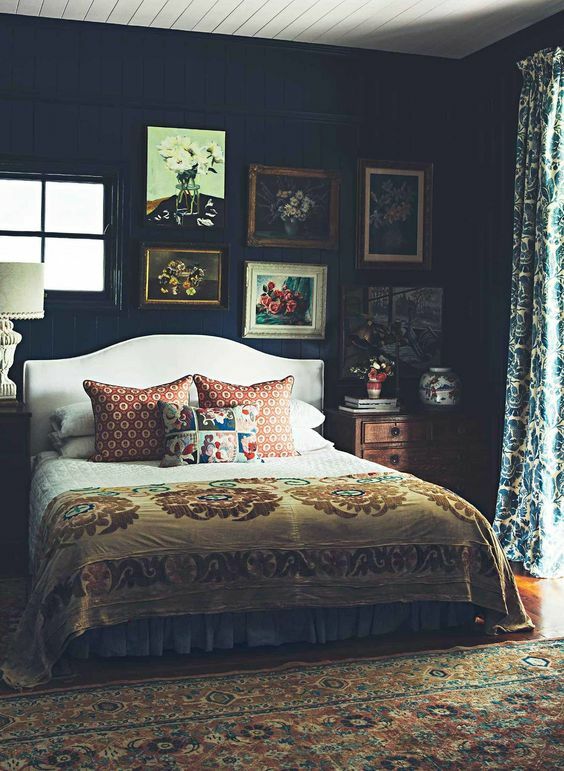 Like a long bridal veil, the look can be romantic and grand, but in the images we’re most drawn to pooling fabric also lends a bohemian and cozy feel. If not for the extra inches on the floor, this comely portiere could look like a shower curtain. But with the added length, it’s sophisticated and inviting. 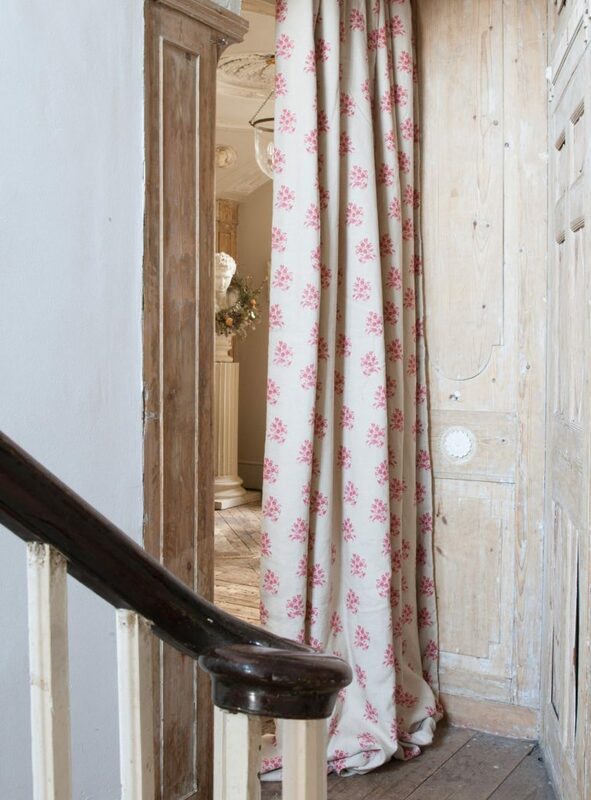 A long hallway with drapery-clad windows and wide plank floors could never look anything other than amazing, but in both of our houses the pooled folds of fabric would definitely catch tumbleweeds of animal hair. Worth it! 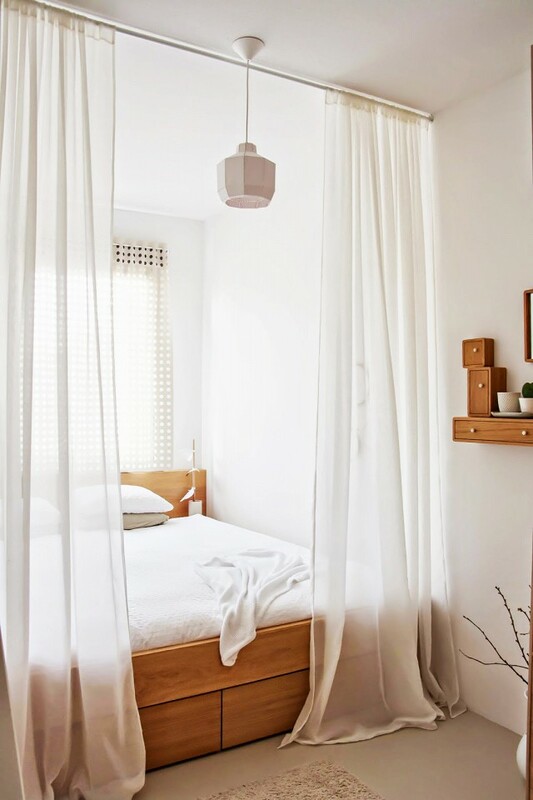 This is such a simple and pretty way to give a bed nook a canopied feel. The adjunct fabric adds some luxury to the neutral palette and simple lines. 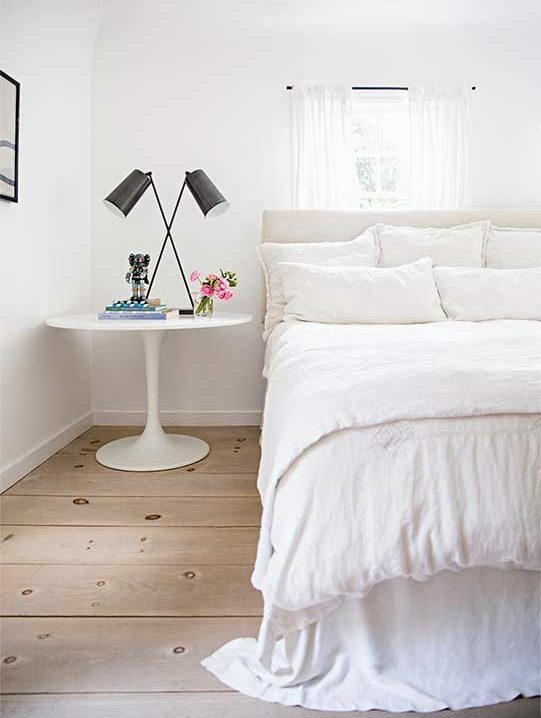 Are there rooms in your home that could benefit from pooling, or does it skew too impractical for you? We’d love to hear! Animal hair makes this impractical for me. Whenever I start to fall for the look I think about days like today — hot and sticky in the northeast — when shedding is the worst. Not really a big fan of the fabric pooling. 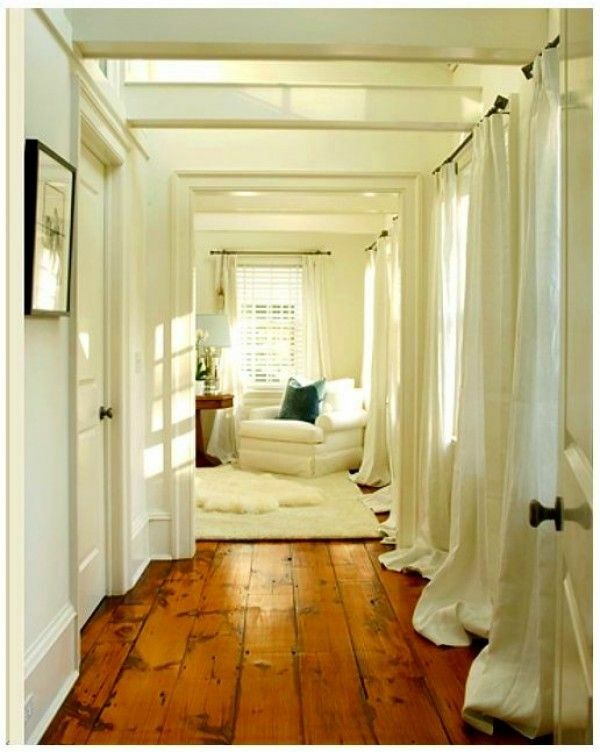 The practical capricorn in me want to make it look right, plus I think I would trip on the fabric creating a big a mess. These are very romantic. I like to think of them in a summer cottage with the wind blowing off the ocean and puffing the pools out like sails. 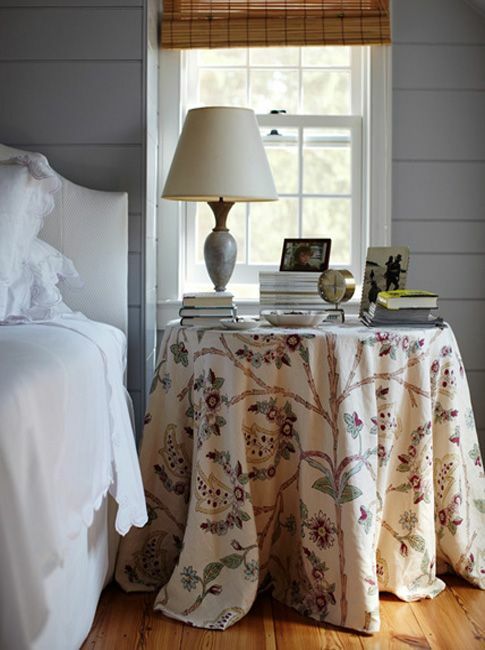 My cousin has put just that thing in her wonderful cottage, and they are so lovely – white semi-opaque gauzy curtains with a kind of dotted Swiss pattern on them.